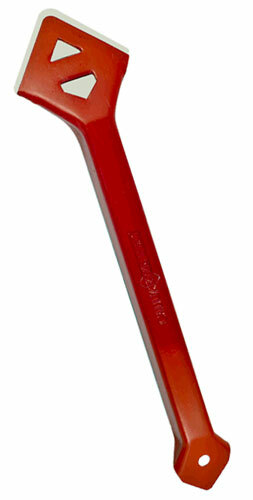 PRODUCT: CAULK-RITE PRO APPLICATION TOOL. PRICE/EACH (1). PACKAGING: Single, or 5 per master pack. Order full master packs for added discounts. Caulking / Sealant Finishing Tool. Smooths out and forces sealant into joint for a superior seal. Allows creation of perfect caulking bead. Saves on caulk - reduced waste. Suitable for any caulk or sealant material.